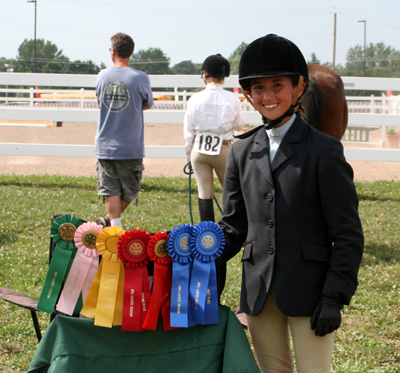 2011 Top Ten Honor Roll! 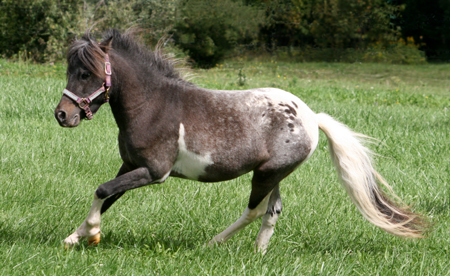 and a lovely appy mare too! 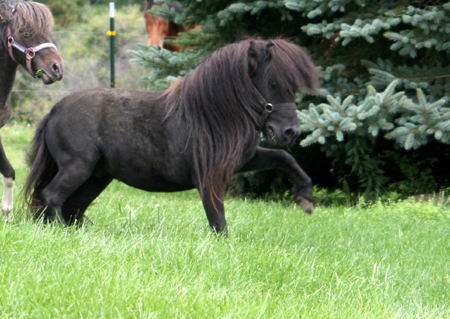 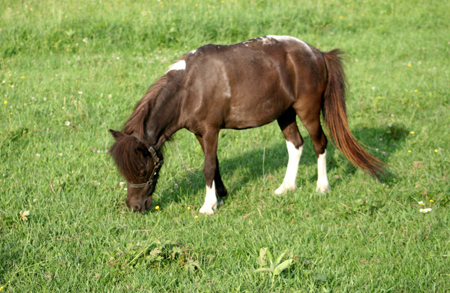 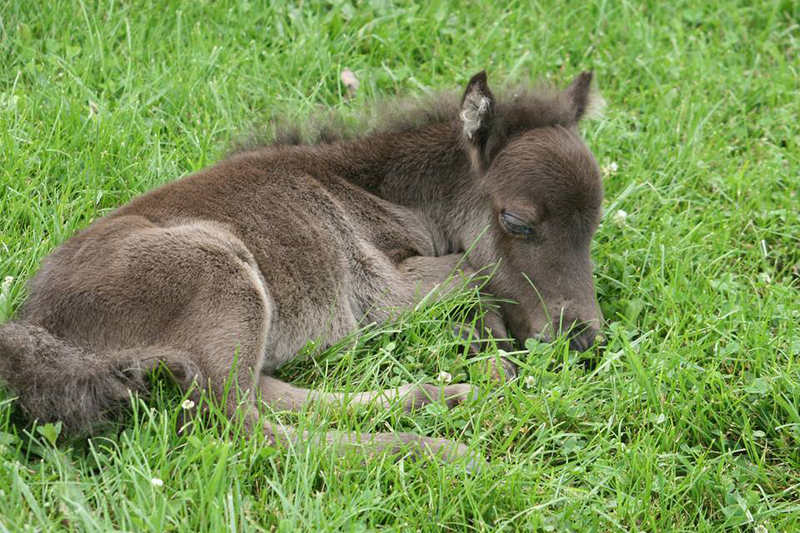 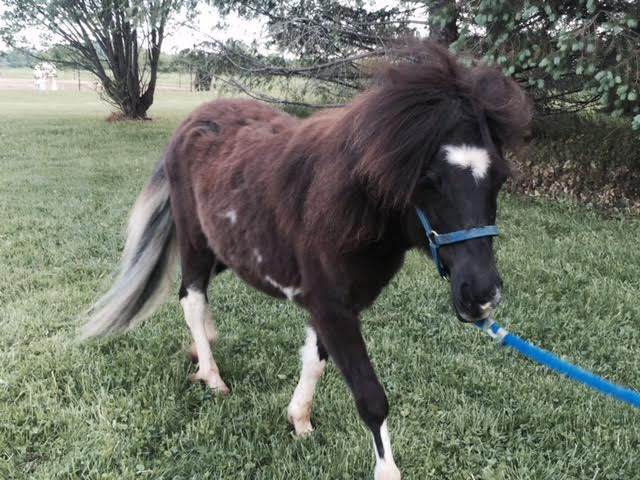 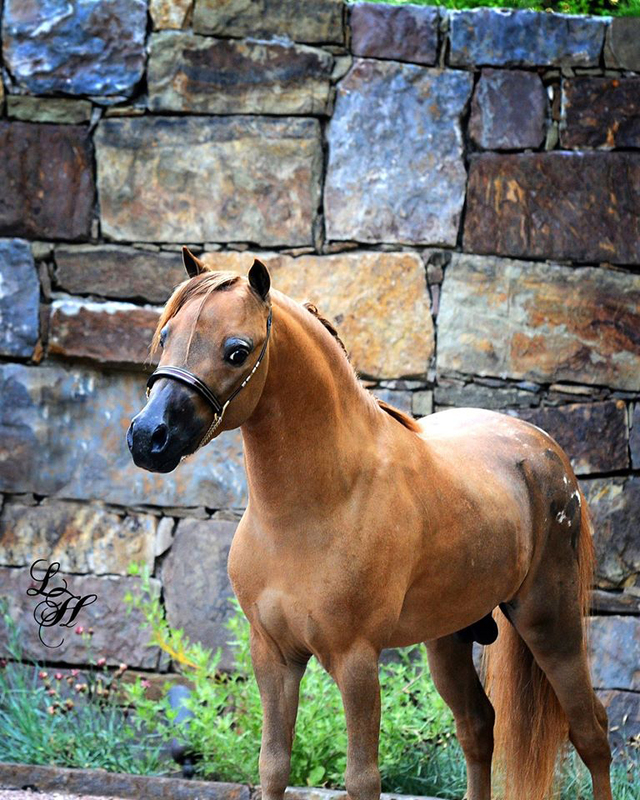 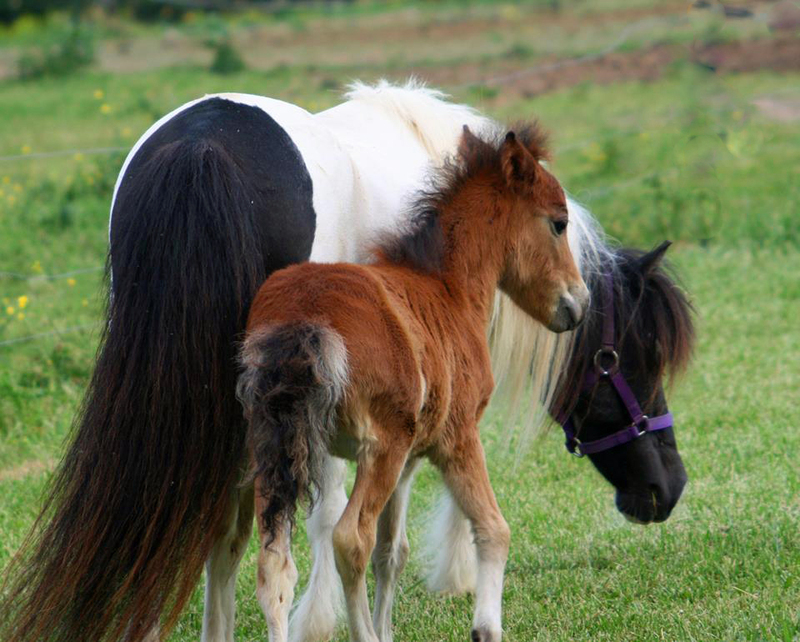 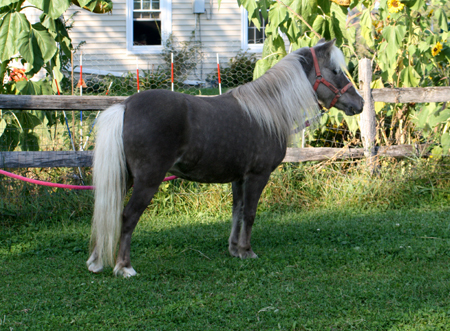 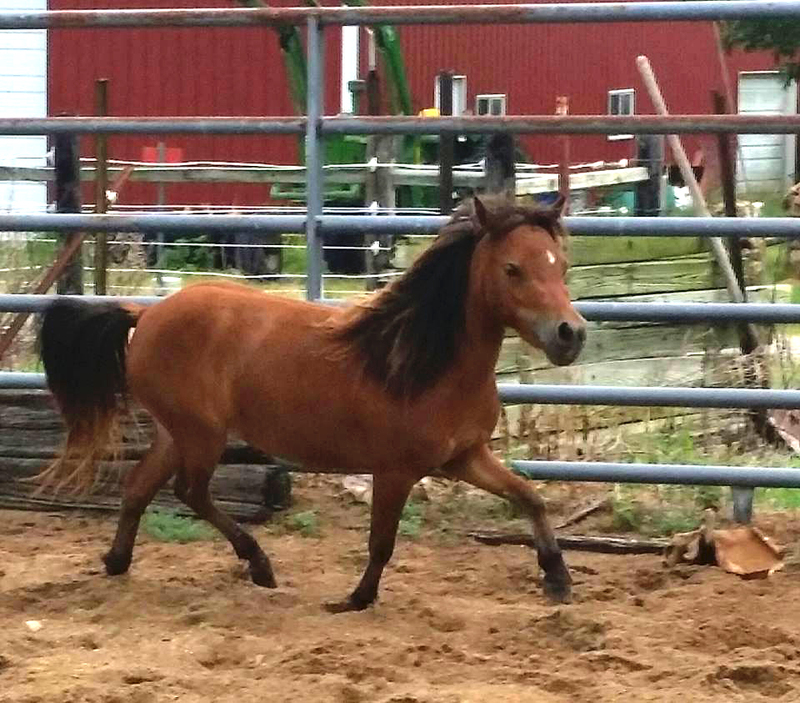 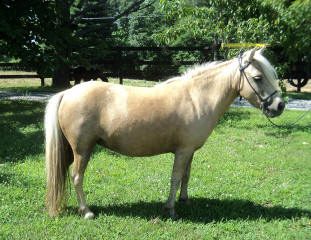 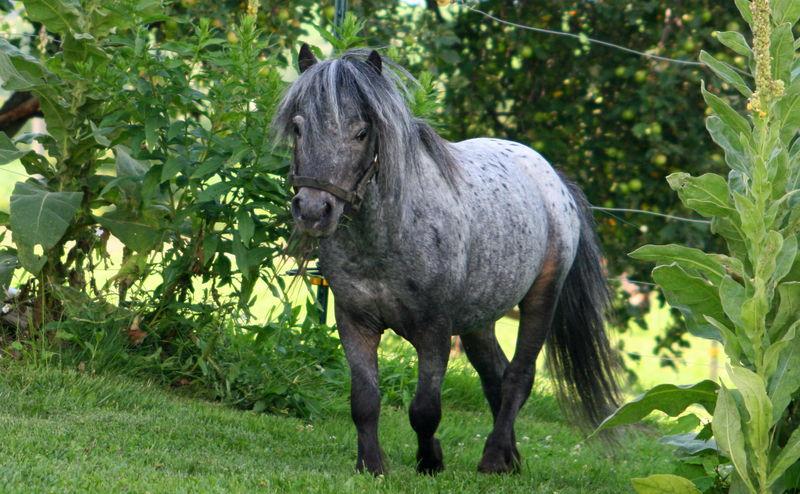 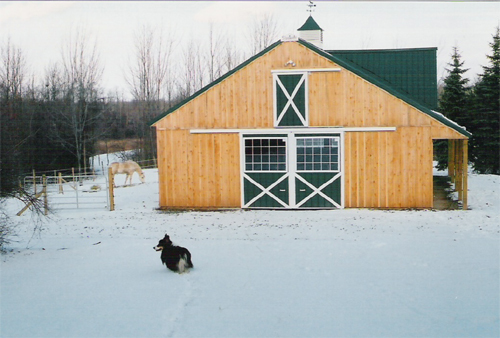 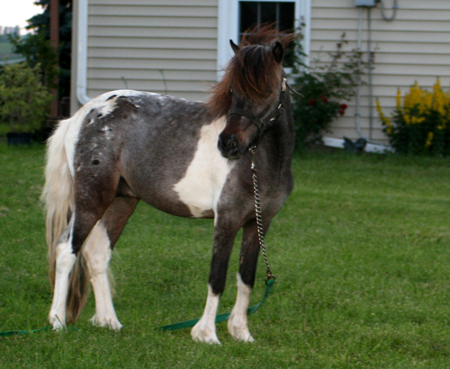 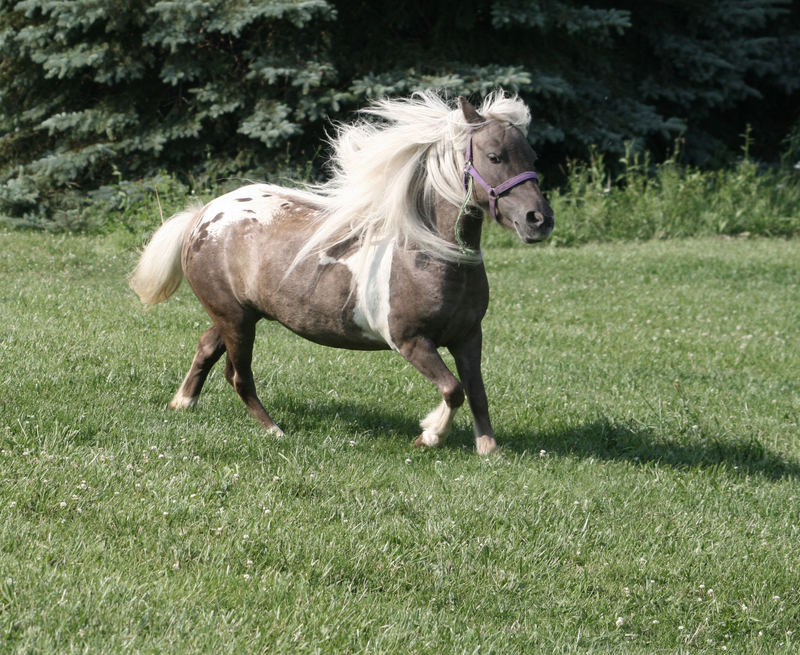 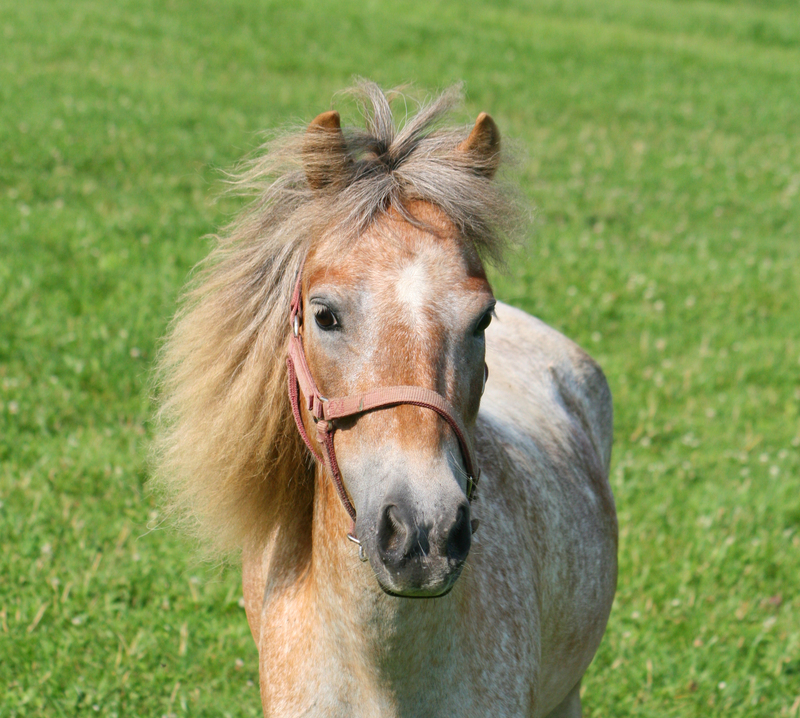 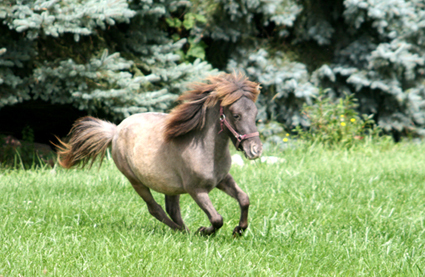 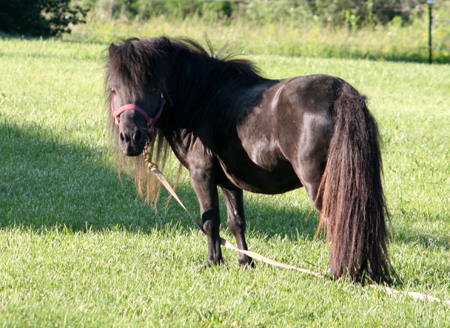 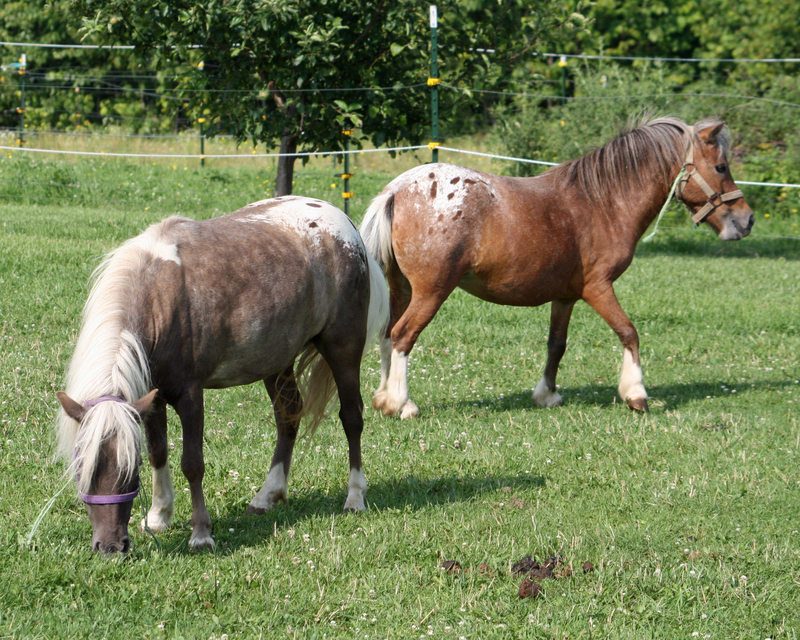 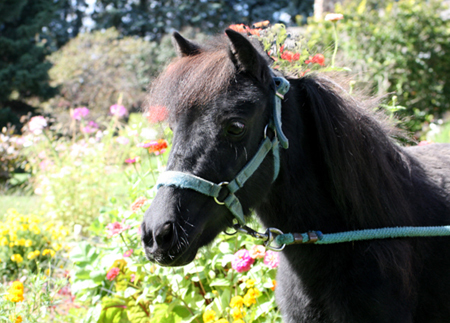 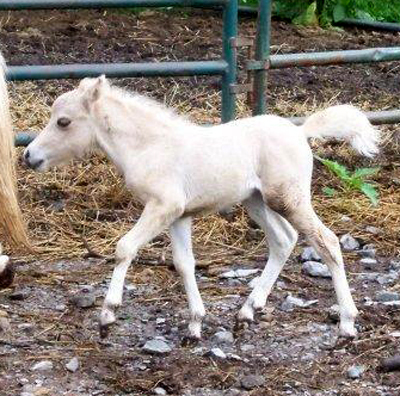 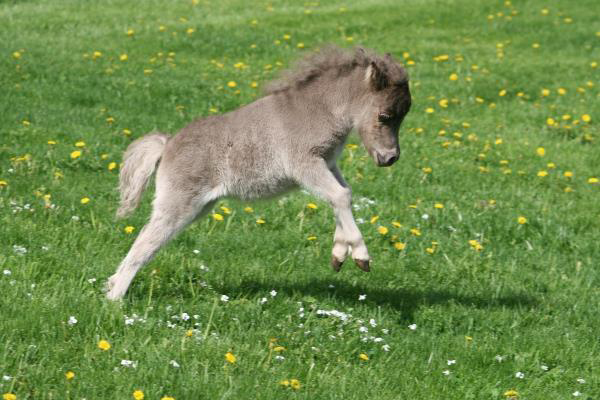 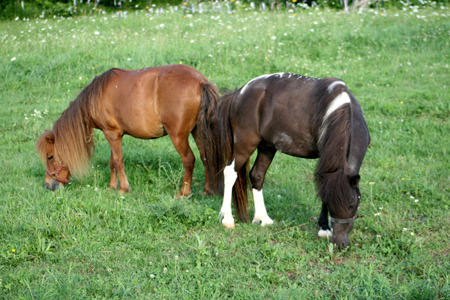 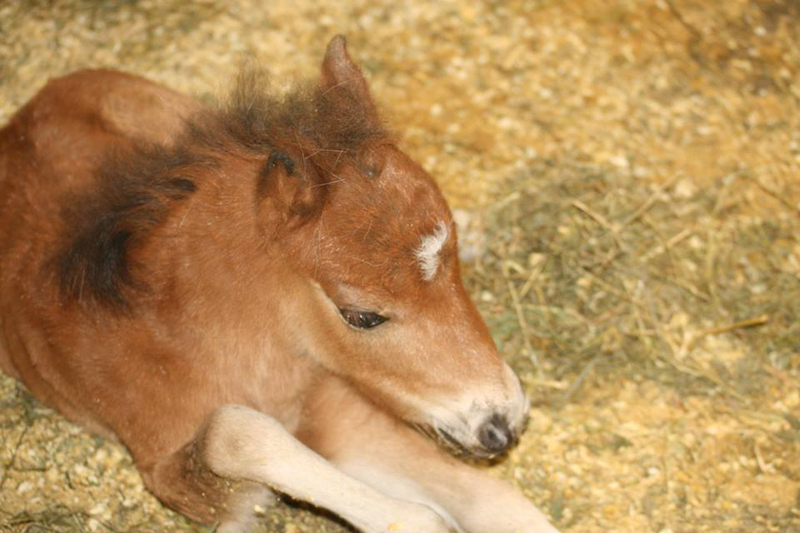 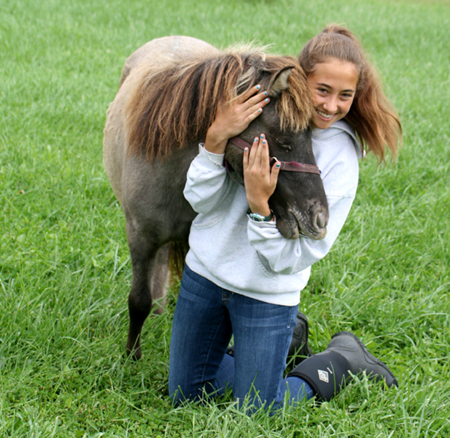 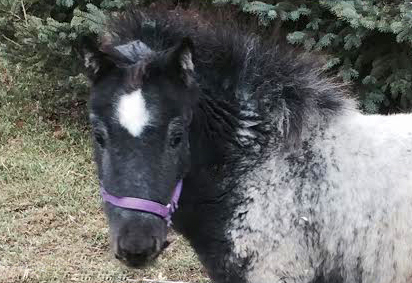 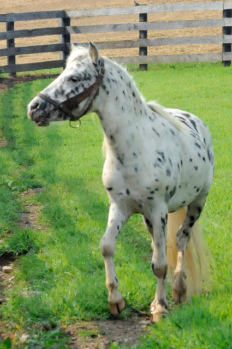 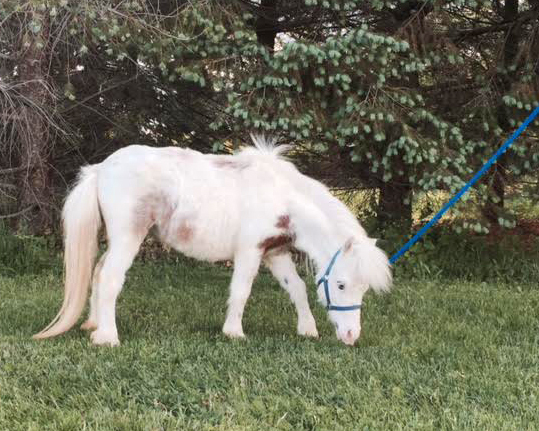 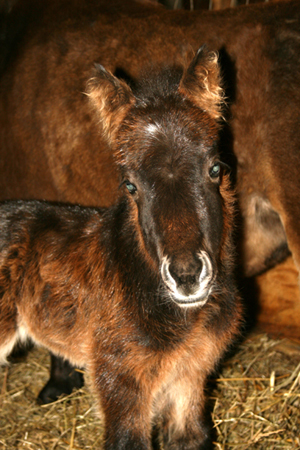 A Beautiful Bay Tiny Mare!